Barça had heaps of pressure to deal with against Atlético Madrid, and Carrasco, Griezmann, Savic, Koke and others all had huge chances to dish out some serious damage to Barça’s cup final aspirations. But they all came a cropper against an outstanding Jasper Cillessen in the home net. The Dutch stopper’s reflexes responded time and time again, and he also paraded his full repertoire of footwork skills, posting an even better performance than his already superb display at the Vicente Calderón. 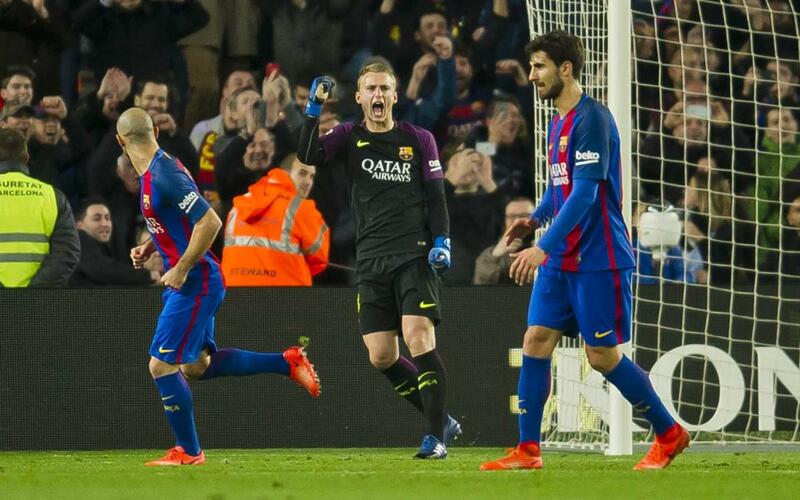 Luis Suárez and Leo Messi once again played a fundamental role in qualifying their team for the showpiece event at the end of the season, but Cillessen is just as much to thank for Barça’s presence in the final. This video is a tribute to a wonderful night from Nijmegen’s finest.